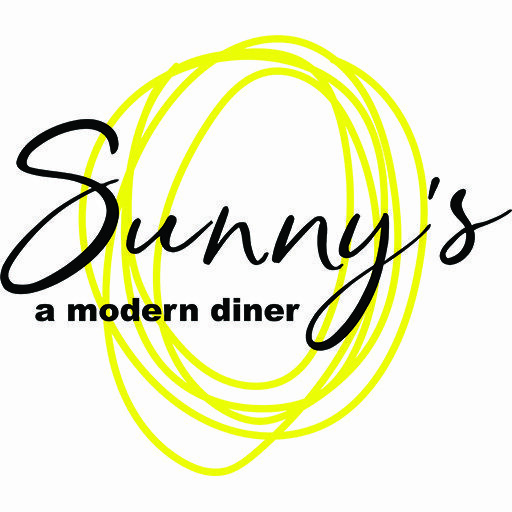 We are open on New Year’s Day with a special feature menu INCLUDING a taster of all of Sunny’s bacon, a Big Dog Bacon Caesar and your favourite dishes including Eggs Benny, Chicks on a Raft and try out our Big Dog Hash with braised brisket, chorizo, bacon, tomatoes, caramelized onions, cheddar cheese, hash, 2 eggs and hollandaise. We are open exclusively 9:30 am – 2:00 pm on January 1. A decade inspired three course dinner surrounded by the music that reflects the hits of the times. Each course will be paired with a cocktail from that decade. Our friends at Underground Music will have our turntable spinning all night long. Space is limited. Price is $89 plus taxes and service charge. Tickets available exclusively on EventBrite. We’re celebrating National Milkshake Day on Wednesday, June 20th. Technically it’s National Vanilla Milkshake Day but we’re celebrating all kinds of milkshakes. What’s a diner without a milkshake? We have our milkshakes on the menu daily – Vanilla, Chocolate or Strawberry. Looking for a bit more of an adult version? Add Baileys, Grand Marnier, Kahlua, Amaretto, Frangelico or Okanagan Spirits BRBN to your shake. 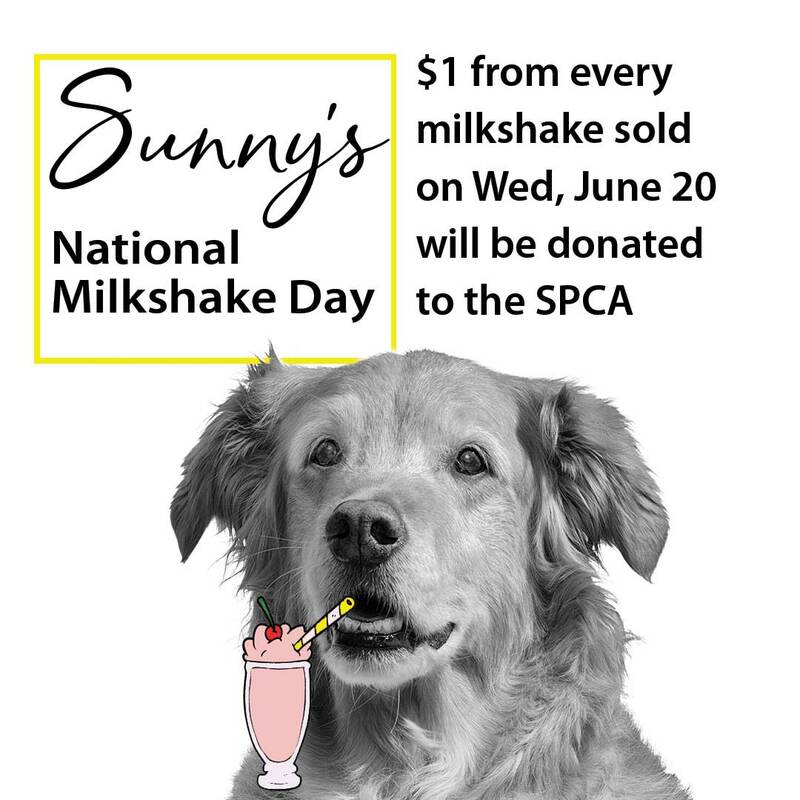 For this day long celebration we will be donating $1 from every milkshake sold to our friends at the SPCA.